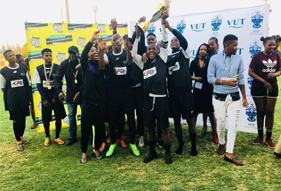 Vaal University of Technology (VUT) Public Relations students from the Department of Hospitality, Tourism and Public Relations, in partnership with the VUT sports office, organised a successful charity soccer tournament on 22 October 2018 at the VUT Isak Steyl Stadium in Vanderbijlpark. The main objective of the tournament was to raise awareness about gender abuse and it will take place annually. 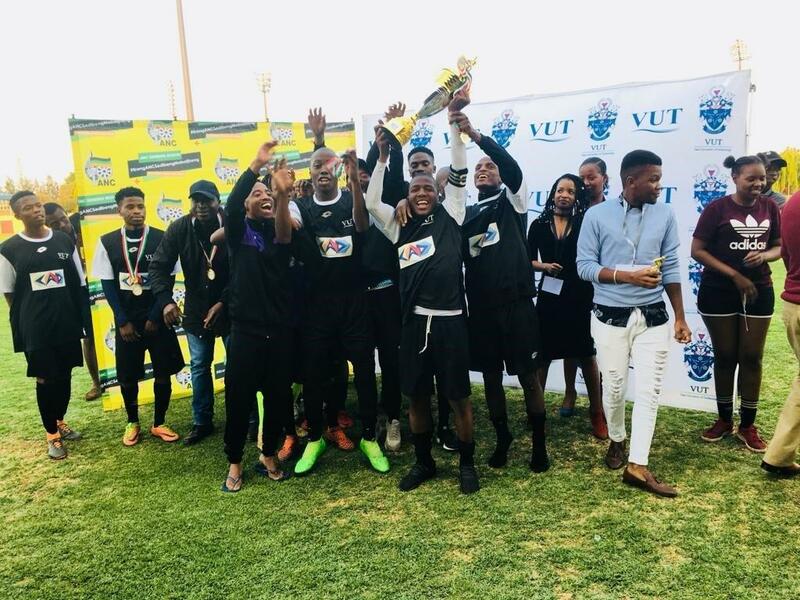 The following are the teams that participated in the tournament: North West University; Metro Starts; Vaal University of Technology and Vaal United. North West University emerged as winners against Metro Stars in the finals. As part of the curriculum, Public Relations students get to work with a new non-governmental organisations (NGOs) each year. This year they worked with Families South Africa (FAMSA) which offers counselling for families. The aim was to ensure that both the students and the broader community is aware of such organisations that they can reach out to, should they need to. FAMSA offers the community free counselling. 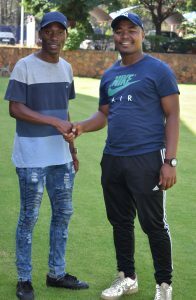 The Organisers Mr Thendo Makhavhu and Mr David Matsaung. “As men we condemn any form of abuse,” said the organisers. They also mentioned that the University doors are open to lend a hand and to ensure proper community engagement programmes. They thanked all participating teams and supporters. The tournament got further support from the Centre of Academic Development (CAD), Student Support Services (SSS) and ANC Sedibeng.